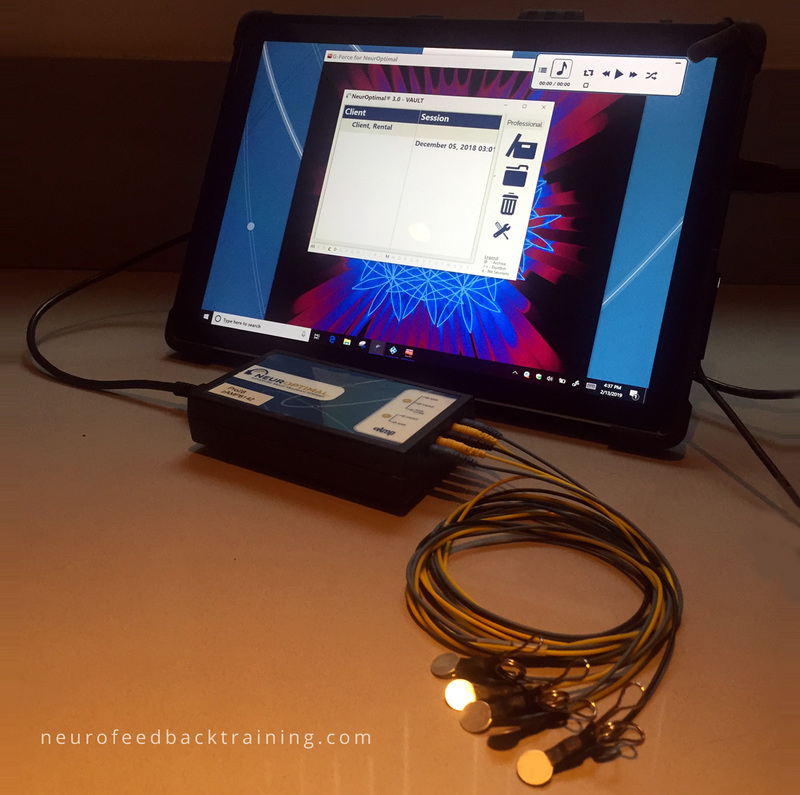 Looking For A Neurofeedback Trainer In Colorado? 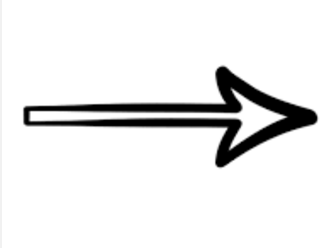 Get An Introductory Offer On NeurOptimal Sessions In Boulder! Sessions are with NeurOptimal neurofeedback trainer Joy Om. Home equipment is also available for rent at this location! SPECIAL OFFER FOR BOULDER SESSIONS: GET TWO SESSIONS FOR $130* – A $130 SAVINGS! NeurOptimal Sessions are with Boulder neurofeedback trainer Joy Om. Home system rentals also available! Not in Colorado? and/or want to save in neurofeedback cost? Rent our Neurofeedback System for Home use! Pick Up At Our Colorado Locations In Boulder Or Denver For Free Or Have The Equipment Shipped Directly To Your Home! If not in Colorado or located close to a neurofeedback trainer, renting a home unit is the most convenient and affordable training option. At a more affordable price, a session can be as low as $40. Read this rental guide. 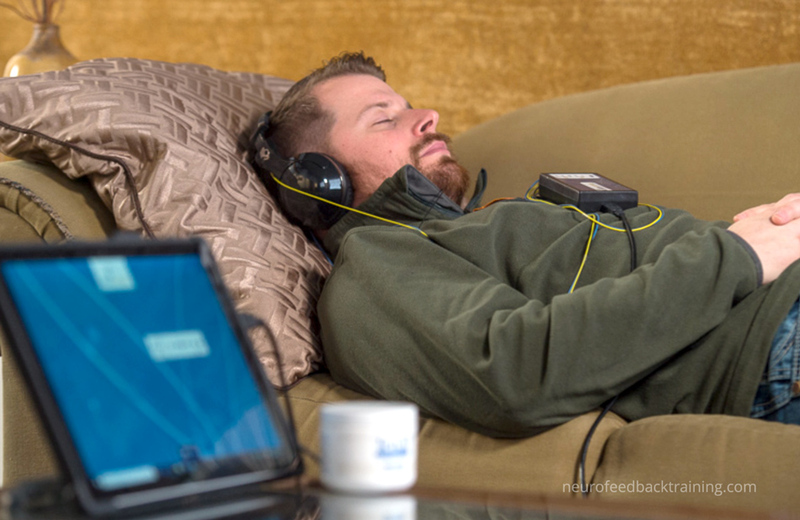 The NeurOptimal neurofeedback home system provides the exact same training as in-office sessions and is very easy to use. Fill out the form to the right to inquire about our Home rentals or Schedule a Call to Talk to a Neurofeedback Trainer!